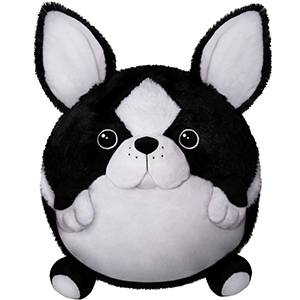 Squishable Boston Terrier: An Adorable Fuzzy Plush to Snurfle and Squeeze! Jou Ling Y. I'm the creator of Amigurumi Kingdom. 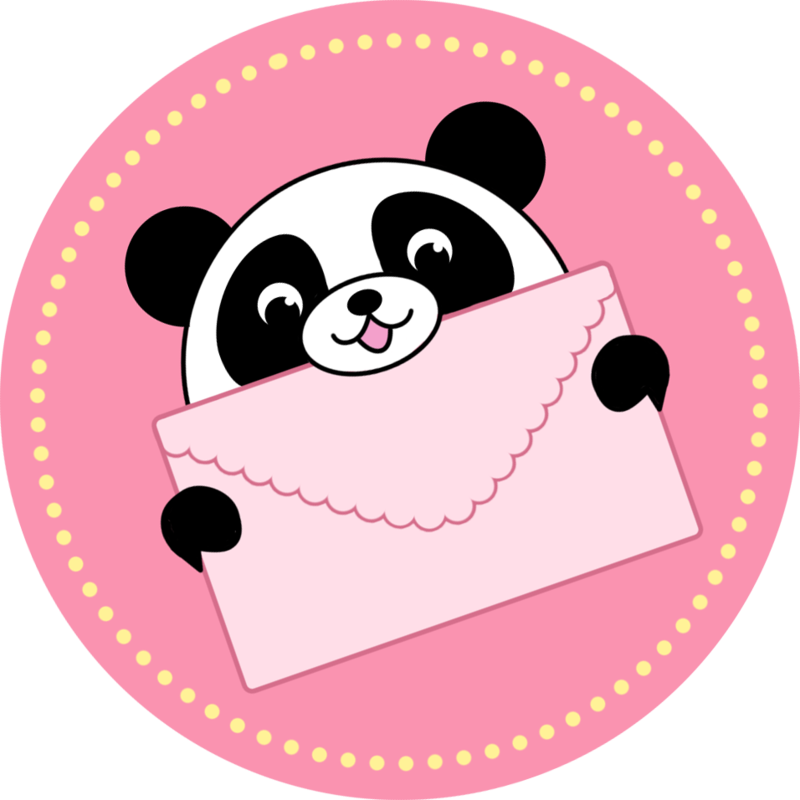 I've been designing cute things for over 10 years!